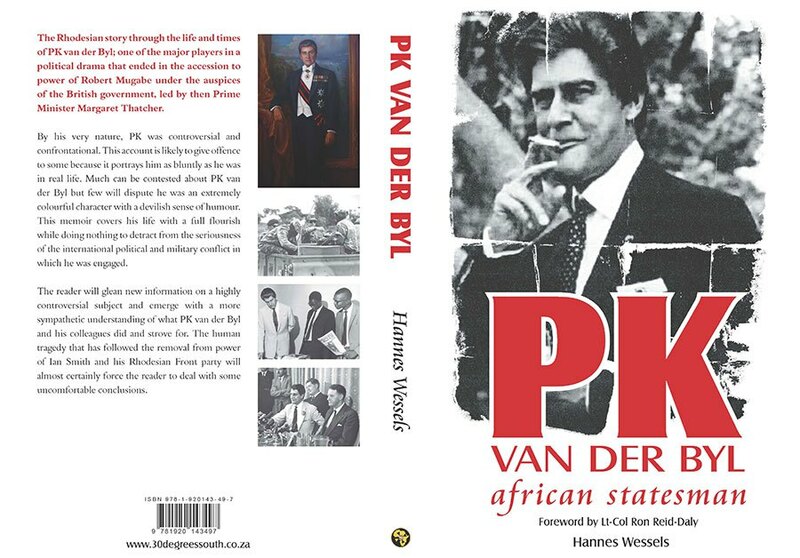 “PK van der Byl, african statesman” is both very funny and quite sad. Humorous in that by all accounts Pieter Kenyon Fleming-Voltelyn van der Byl, known universally as “PK”, was an “extremely colourful character with a devilish sense of humour.” Tragic in that this arch supporter of Ian Smith and the November 11, 1965 Unilateral Declaration of Independence (UDI) opposed Britain and South Africa’s efforts to hand the country to Marxist nationalists, fearing that disaster would follow. And it did. The Rhodesian Story through the the life and times of PK van der Byl; one of the major players in a political drama that ended in the accession to power of Robert Mugabe under the auspices of the British government led by then Prime Minister Margaret Thatcher. By his very nature PK was controversial and confrontational. This account is likely to give offense to some because it portrays him as bluntly as he was in real life. Much can be contested about PK van der Byl but few will dispute he was an extremely colorful character with a devilish sense of humor. 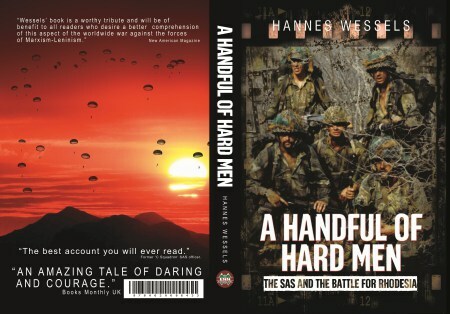 This memoir covers his life with a full flourish while doing nothing to detract from the seriousness of the international political and military conflict in which he was engaged. The reader will glean new information on a highly controversial subject and emerge with a more sympathetic understanding of what PK van der Byl and his colleagues did and strove for. The human tragedy that has followed the removal from power of Ian Smith and his Rhodesian Front party will almost certainly force the reader to deal with some uncomfortable conclusions, of value to anyone sincere about grappling with the volatile and deeply troubling challenges that confront all Africans today. PK was an aesthete: cultured, confident, eccentric, elegant, and intelligent. Possessed of a deadly sense of humour, people were often unnerved by him, which led to many misjudging him. Since it was difficult to stereotype him, people often jumped to quick and erroneous conclusion. But, as his great friend Archduke Otto von Hapsburg once remarked, this uniqueness of style and countenance took great courage. He was his own man with his own mind and that manifested itself at first glance in every aspect of his personal presentation. Bearing this in mind, it is not difficult to understand why he despised so many of his harshest critics. It was not what they said that troubled him so deeply, but the fact that they meekly followed a political fashion parade without the individuality of purpose to buck the trend in order to be their own masters. Much of the world labours under the misconception that the white man is a relatively new arrival on the African continent and following on from this believes there is good reason for questioning his right of tenure in lands perceived as belonging to blacks. The van der Byl family, their progenitors having arrived at the Cape over 350 years ago, are living proof of how bogus this view is, and their story is in a sense a vivid and colourful chronicle of the white man in Africa. Their story is instructive in that it belies the widely held belief among the white Africans’ multitude of critics that their time on the continent has been characterized by unruly plunder, leading to the accumulation of undeserved wealth. Like so many of their compatriots, generations of van der Byls have confronted adversity in the shape of civil strife, political uncertainty, disease, pestilence and war. It is simply not fair to say that they sought, or received, anything resembling an easy ride to riches. 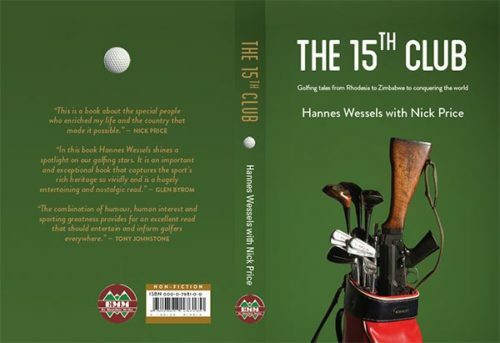 Out of this constellation of farmers, frontiersmen and fighters came Major Piet van der Byl and then his son, PK, about whom most of this book is about. Son was much like father; they both came off the land but hankered for the thrill of political and military combat for which they were confident they were well equipped. Like his father PK was not in politics because he had to be, but because he enjoyed the cut and thrust of debate and, more importantly, because he believed in a cause—a cause for which he showed he was quite prepared to die. This is why he disliked hypocrites and opportunists and loathed the people who tried to score cheap political points on the back of his country’s tragic travails. He well knew that post- UDI Rhodesia was the easiest political bandwagon in the world to ride which is why it attracted the pious attentions of an army of journalists and politicians who needed a safe platform from which to build their careers. For them, attacking white Rhodesians was certain to draw universal applause, leaving only the shrillness of the invective to argue over. 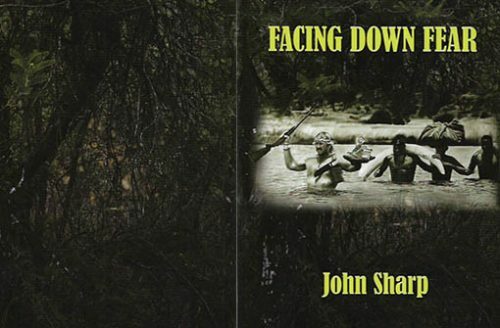 This book tries to capture the mood of the times with particular emphasis on the story of Rhodesia and the eventual destruction of that country. It is within this context that PK, his life, times and thoughts are so illuminating, because he epitomized much of who Rhodesians were and what they stood for. And like his countrymen he was vilified, but in the process of defying the world Rhodesia produced no representative to match PK in articulating his country’s case with such style and erudition. Add this to his steely self- confidence, bordering on contempt for those who disagreed with him in his defence of one of the world’s most despised countries and one is left with a hugely combustible state of affairs from which, much to the dismay of his enemies, he did not flinch. Sadly, the modern world is no less fraught with the troubles that flow when people of different racial and ethnic backgrounds enter into a communion of groups with uncommon values and it is this problem that poses a massive threat to the present peace that pervades much of the developed world. PK and the people he served grappled with this same problem in Rhodesia and their proposed remedies were adjudged unacceptable to the international community. But subsequent events now force any person of objective mind to call into question that verdict. 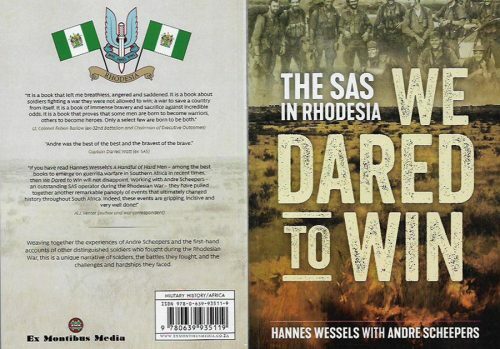 Rhodesia will go down as a pinprick in history, but issues of massive contemporary import arose and were confronted within the context of what became known as the ‘Rhodesia Problem’. Revisiting this rich and violent patch of history and looking again at the problem through the eyes of PK and his colleagues may be more illuminating than many would like to admit. In this age of virtual anarchy in Africa, where countless countries have been ravaged and destroyed by avarice and corruption on the most colossal scale, his conduct as a public figure was exemplary and at a level that can scarcely be contemplated in the culture of contemporary African political behaviour. The record shows he was never touched by serious scandal or financial impropriety; that he was cut from the old cloth that believed it was a privilege to serve and he did so selflessly with a generosity of spirit and purpose that seems to be largely lost to the world today. If PK van der Byl erred, it was in his naïve belief that reason, common sense and morality would surely prevail as the country’s critics inevitably concluded that the facts could not sustain the charge that Rhodesia was a humanitarian hellhole and a threat to the peace of the world. Alas, he was wrong. The world he left behind at the end of World War II had radically altered itself and with the collapse of the British Empire came the morphed mindset that insisted white rule was simply not right, no matter how benevolent or competent. This madness was almost too much for him to comprehend and would frustrate him to the end of his days. The moral of this rather sad story is that politicians seldom really care about other countries and peoples despite their noisy protestations. So much of what is said is meretricious nonsense designed to disguise real motives and confuse an often ignorant electorate. And this is the nub of the Zimbabwean tragedy that continues to this day; virtually none of the international actors, either in Africa or abroad, has ever been sincere about considering the needs and wishes of the true majority. If they had, the outcome would have been very different. The terrible truth is the only people who did sincerely care were the whites who led Rhodesia, and in this endeavour PK was a towering figure. He rests atop a hillock overlooking the family home. He loved history and in return his affection is being rewarded, because history now shows he was right about Rhodesia and the rest of the world was wrong.